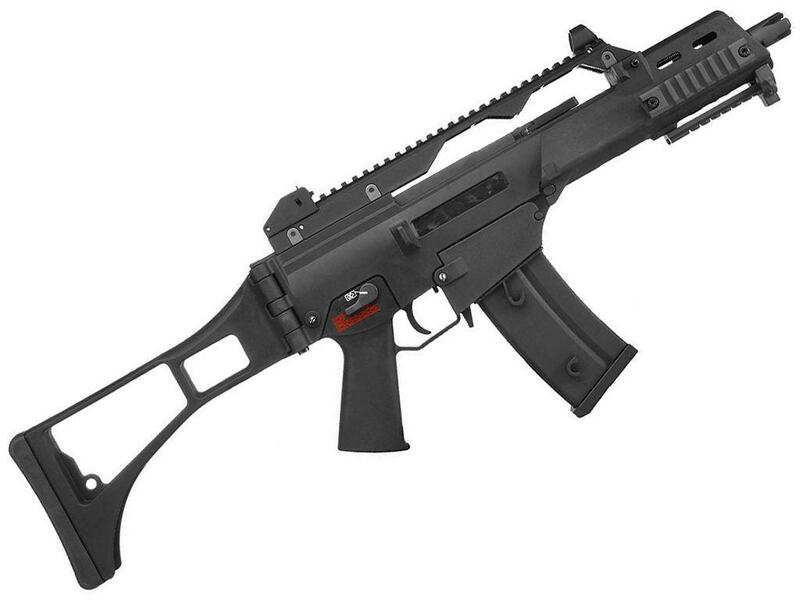 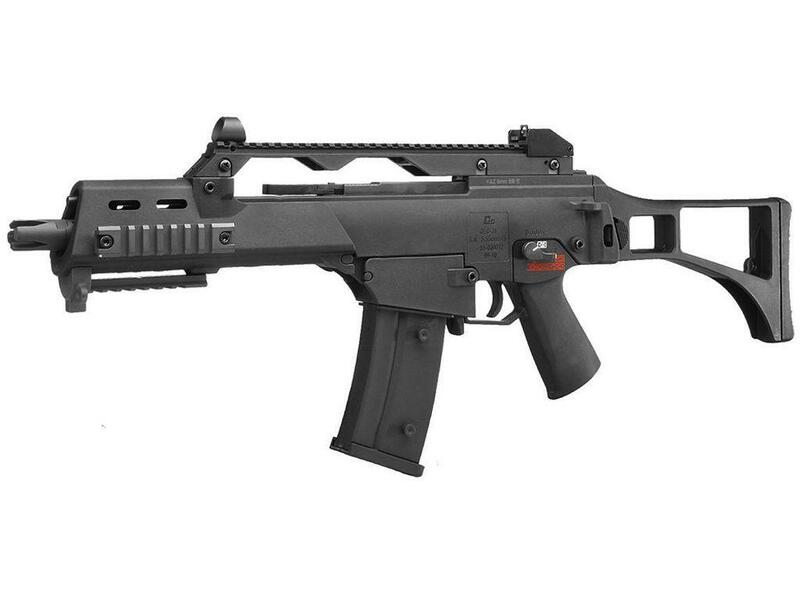 G&G GEC36 AEG Airsoft Rifle | ReplicaAirguns.ca | Easter Weekend Sale! 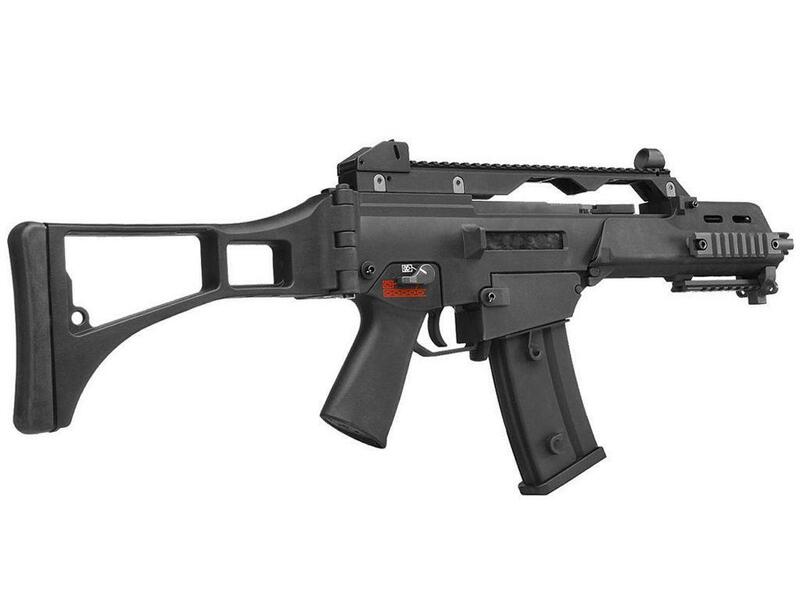 Comments: Built to last, this G&G GEC36 AEG Airsoft Rifle is a versatile option for close quarters battle. 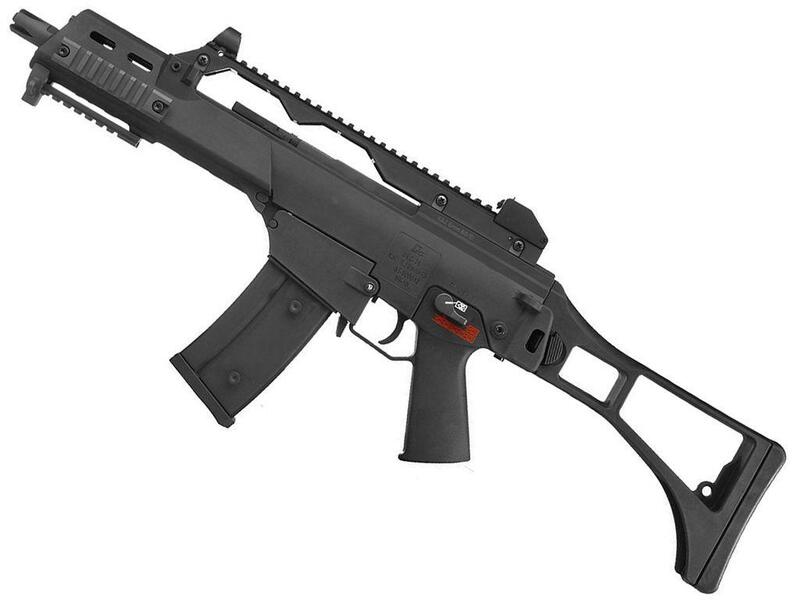 Its folding stock and beefy handguard keeps the gun sturdy in your hands for accurate firing. 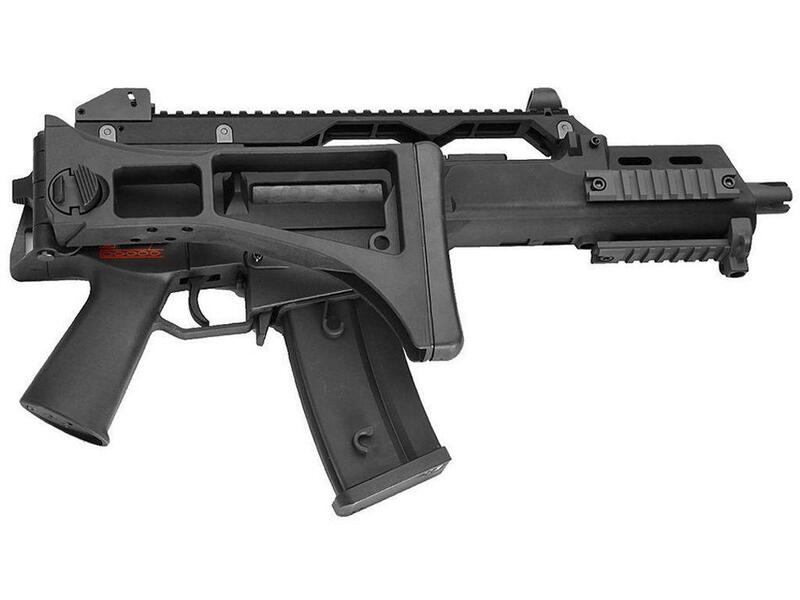 Tactical rails fill the top of the carbine with secondary attachment spots on the handguard.